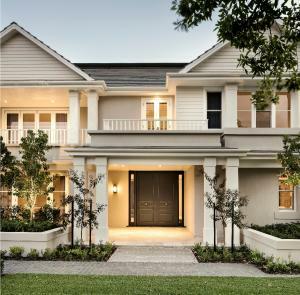 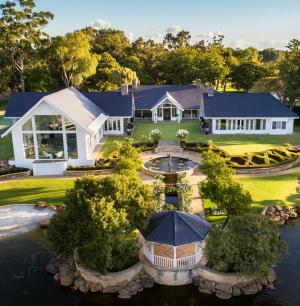 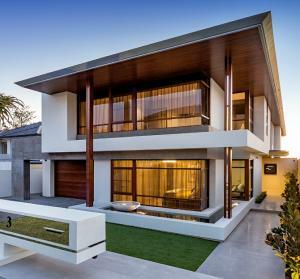 The "stunning mix of sophisticated elegance and architectural design" in this Dalkeith home captured the attention of the HIA judges at a national level. 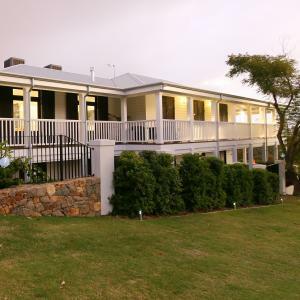 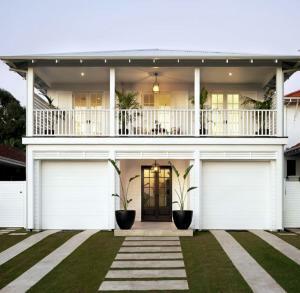 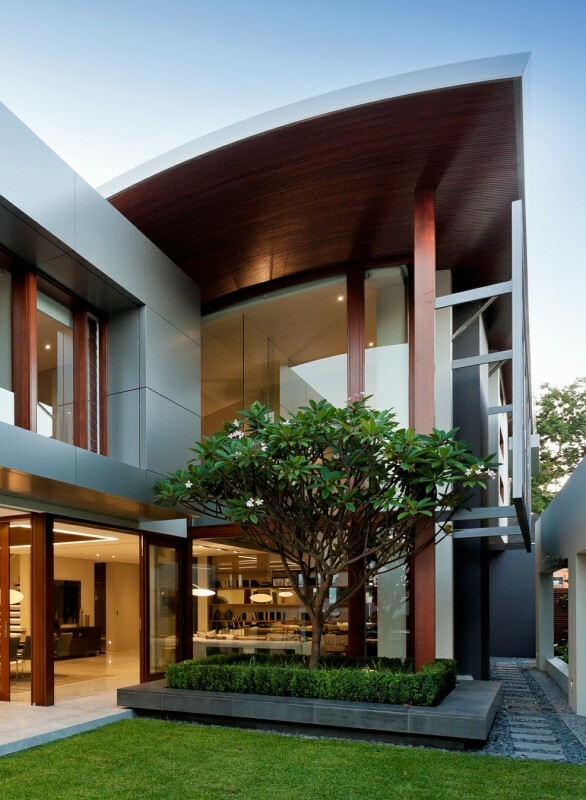 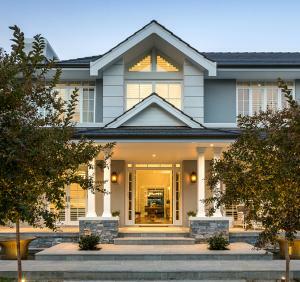 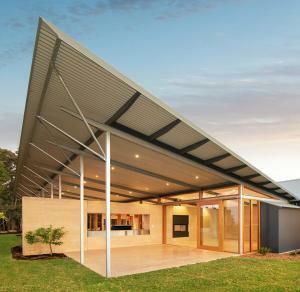 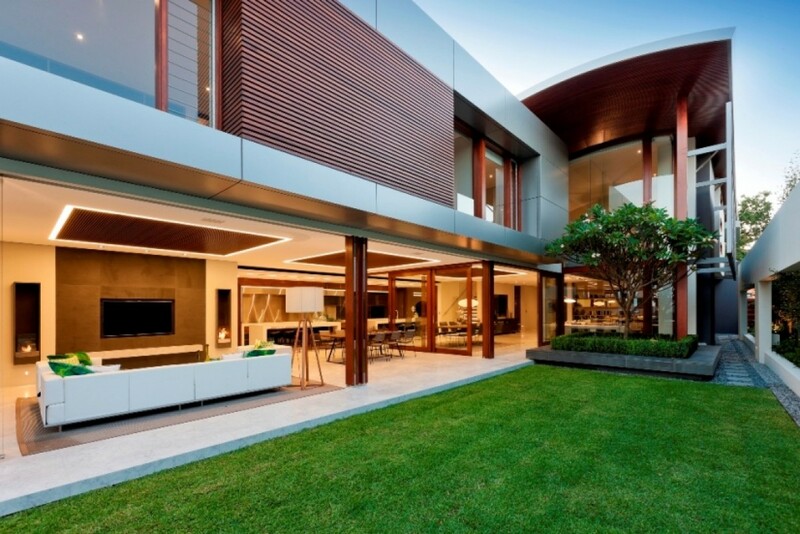 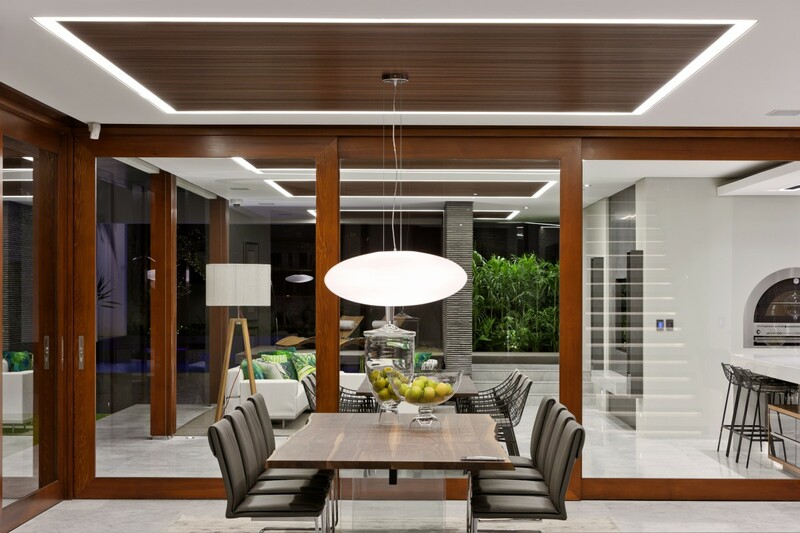 Cedar West provided a solution to design, construct and install the complex joinery throughout the home. 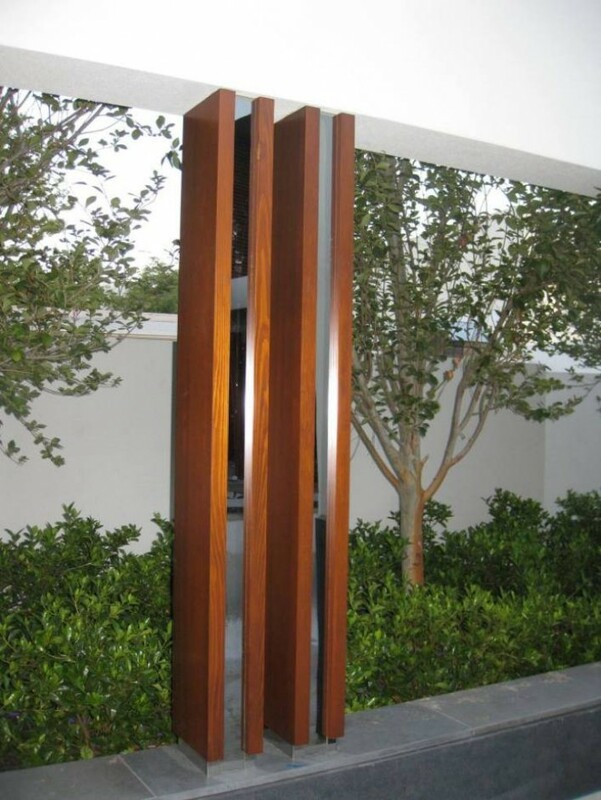 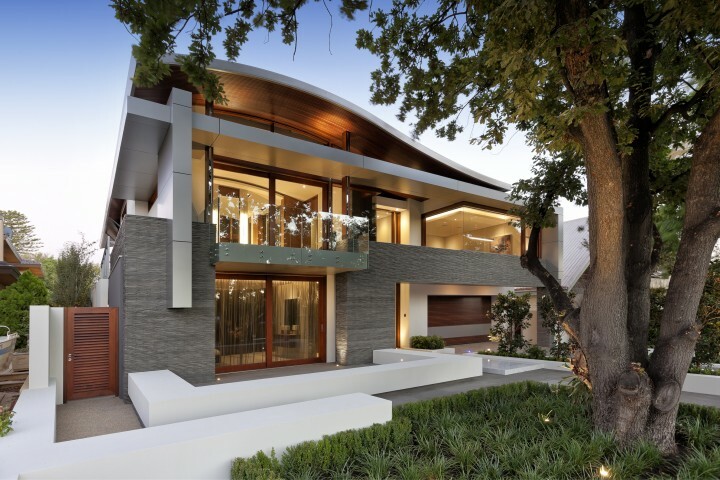 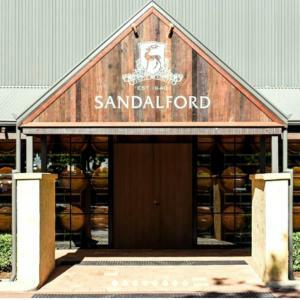 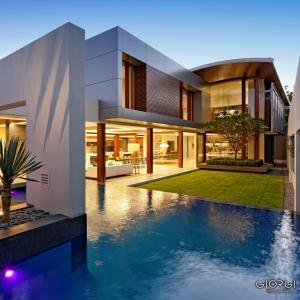 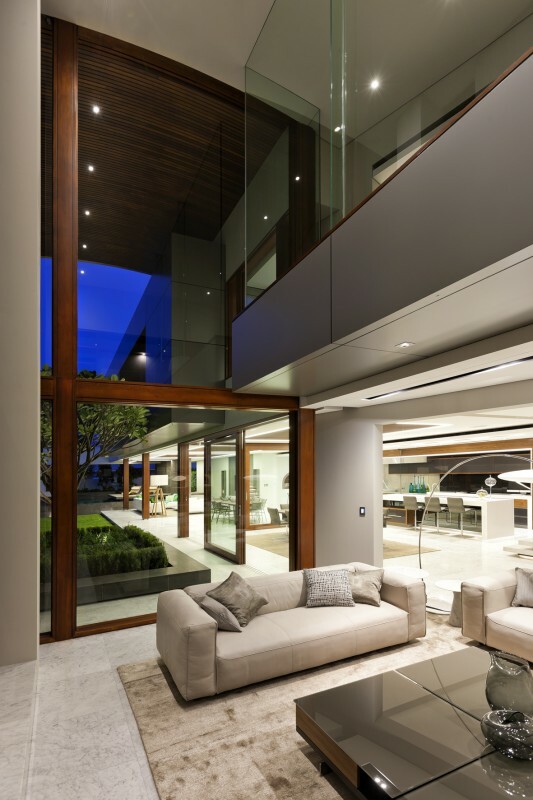 The project was built by Giorgi Exclusive Homes, and featured customised solid timber doors and windows, as well as column cladding and eye-catching Clipstyle timber lining by Cedar West.